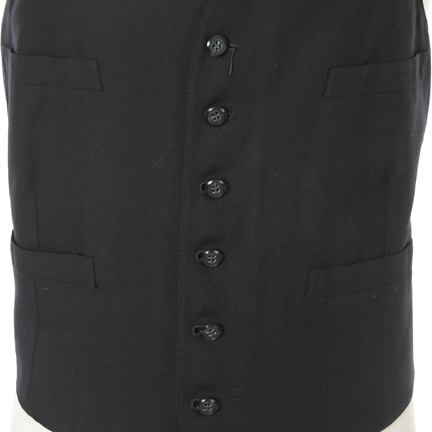 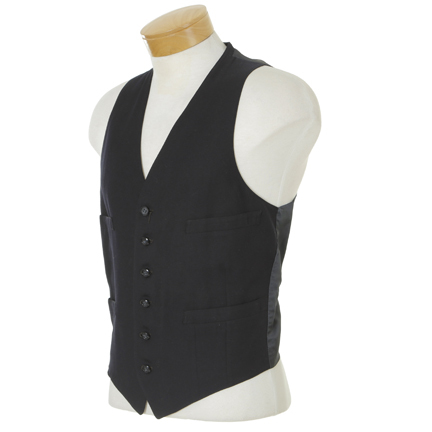 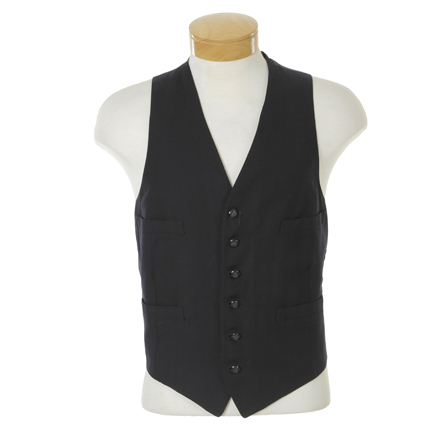 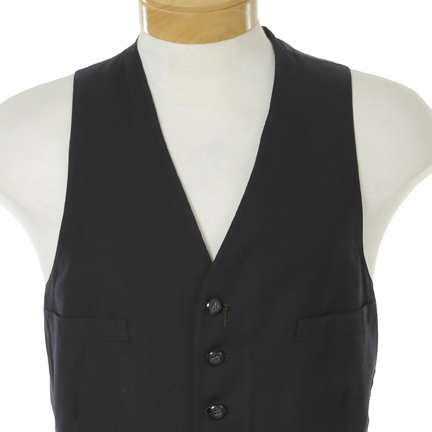 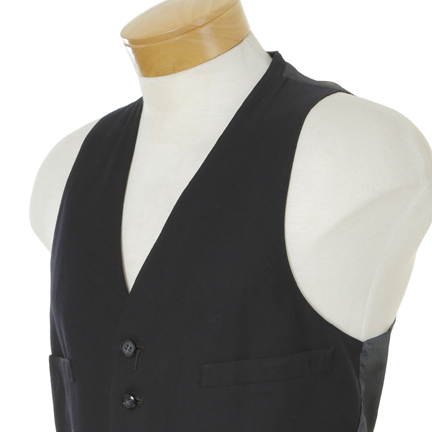 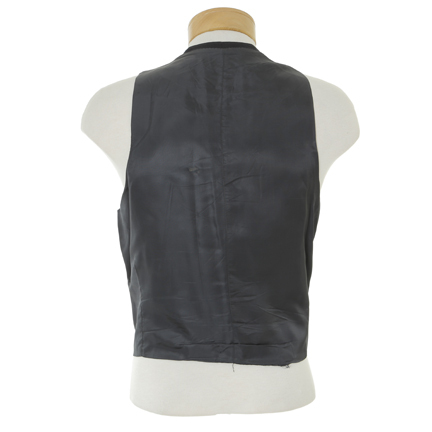 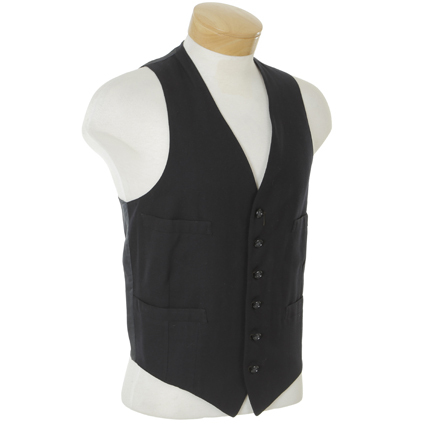 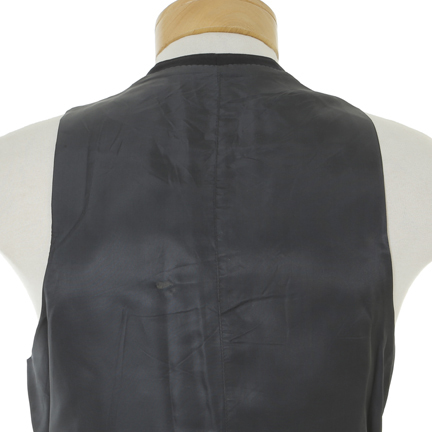 This vintage black vest was worn by the character Jeff Slater portrayed by the actor Bill Murray in the Academy Award winning motion picture “Tootsie”, starring Dustin Hoffman and Jessica Lange. 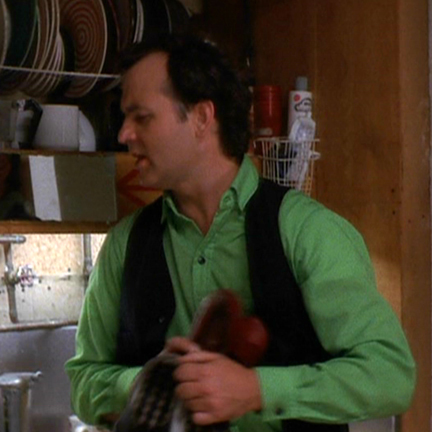 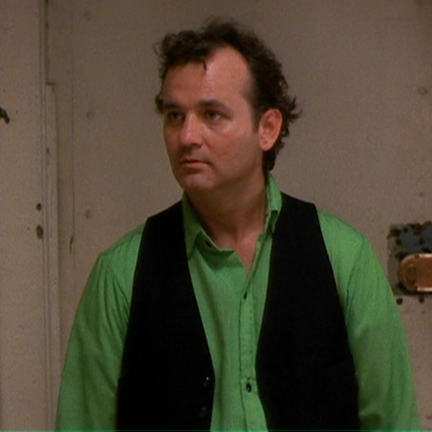 Bill Murray wore this vest when Michel Dorsey’s (Dustin Hoffman) girlfriend shows up at the apartment unannounced while Michael is dressed as Dorothy. 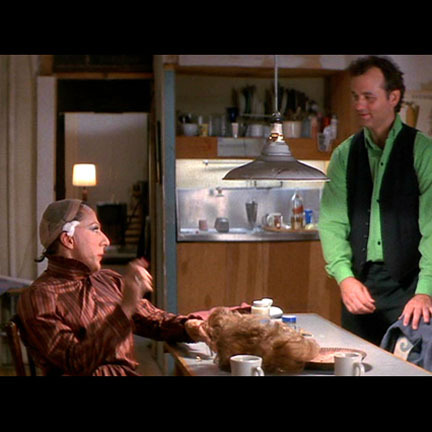 Tootsie received 9 Academy Award nominations including best actor, best director, and best motion picture. 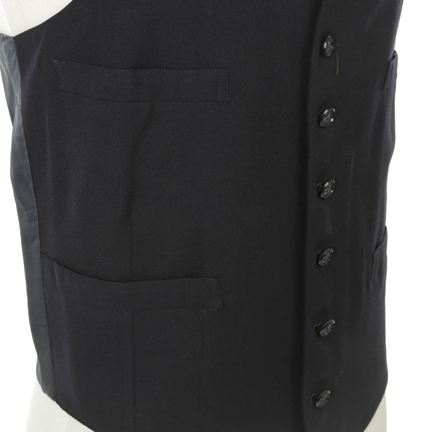 This garment is in excellent screen used condition Accompanied by a letter of authenticity from the costume house.